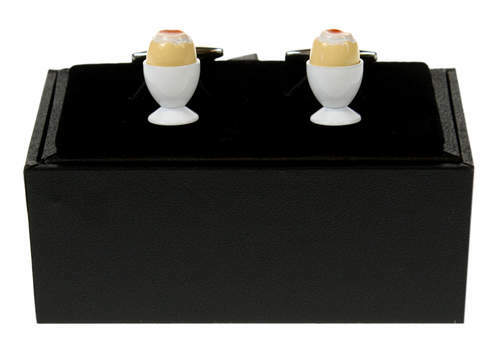 This is an eggcellent gift for any man that loves his boiled eggs in the morning. 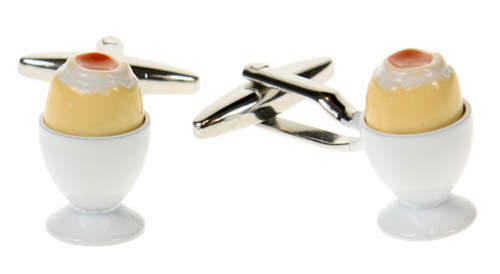 It helps if he wears a shirt to work too, although these cufflinks are so sp-egg-tacular that they would be brilliant for jazzing up an outfit on birthdays, dinners and even weddings. 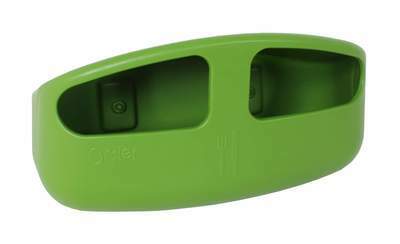 (And if they do make an appearance when saying your vows, please send up a photo). 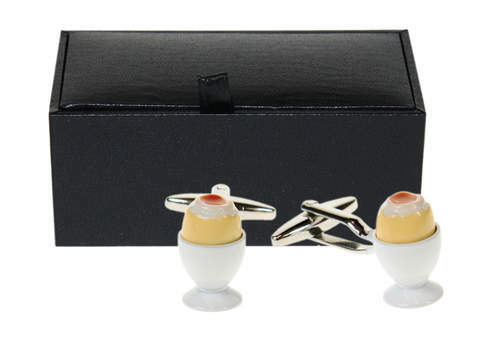 Complete with a presentation box, making them ideal to give away to every eggthusiast.